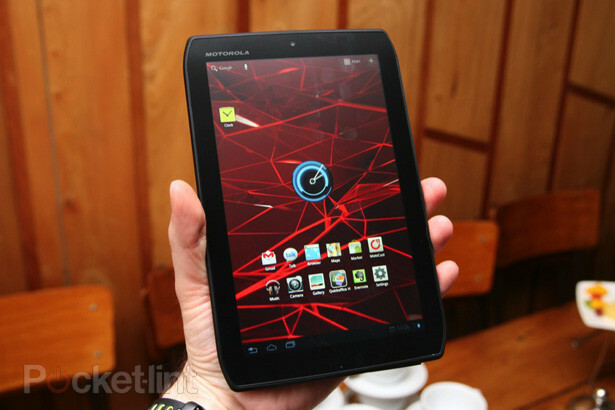 Android 4.0 (Ice Cream Sandwich) is the latest version of the Android platform for phones, tablets, and more. It builds on the things people love most about Android — easy multitasking, rich notifications, customizable home screens, resizable widgets, and deep interactivity — and adds powerful new ways of communicating and sharing. It’s time to start thinking about Android Ice Cream Sandwich. Huawei’s 7-incher isn’t the thinnest tablet on the block (or slab), but it has a beautifully crafted aluminum body that feels just right in the hand. That build quality extends to the display, which packs 1280×800 pixels into a palm-sized IPS screen, making it exceptionally sharp and colorful. The Media pad is pricey compared to the similarly sized Kindle Fire, but it’s better looking, more versatile and has that stunning if small screen. However, you only get a basic Android interface without bespoke apps or services, the 8 GB of on board storage quickly fill up, and the fast processor doesn’t really translate into above-average speed. The built-in 3G modern offsets that somewhat, making it great value. One of the dark plastic grips on the underside of the Huawei peels off to reveal the SIM slot and space for micro SD card, so you’re not limited by the paltry built-in flash storage. After a small-screened Tablet? The Media pad is an elegant all-rounder. With a dual-core processor running at 1.5GHz, Archos’10.1in G9 Turbo is technically the fastest tablet here, while also being the cheapest. But It’s not the best designed the plastic case feels cheap next to other Androids, and the cheaper TN screen isn’t as richly colored either. 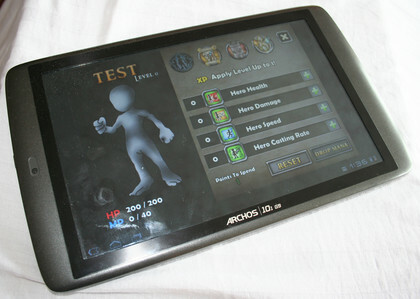 As with most Archos tablets the focus is on media playback, with a graphics chip that accelerates 1080p video via mini HDML-out. Better still are custom music and video apps with built-in network share and UPnP support, and the ability to play just about any format. But the Turbo’s faster processor isn’t really worth the upgrade and it destroys battery life; you can pick up the standard G9 for about $39 approx less. Great for, media but we’d prefer a better screen, not a faster processor. Motorola’s tablet is up with the best when it comes to design. Its wafer thin has a sturdy aluminum back and it’s hard not to like those cut-off corners. The IPS screen is excellent, and the tablet feels much snappier than the ostensibly faster Archos. For us, the Xoom2 Me’s 8.2in screen makes it the perfect compromise between the desktop space of a 10in tablet and the convenience of a small tab. it’s essentially a shrunk down version of the 10.1in Xoom2 with no loss of power or ports over the version, albeit with shorter battery life. Otherwise, only the lack of SD slot and absence of 3G counts against it- but neither stop it being one of the best Androids Tab around. We like the screen, we like the price and we really like the performance.